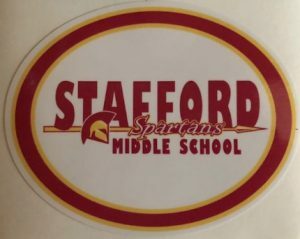 Show your support with our new Stafford spirit wear for2018-19. Shirts, pullovers and sweatshirts range from $15 to $30. 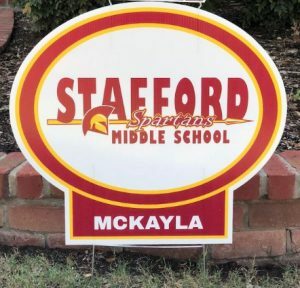 We now have yard signs – and ways to personalize them – to show off your school spirit! 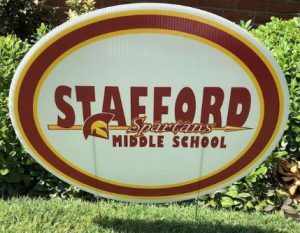 Order your sign online today. Add a topper for $5 (see below).